dull roar: Bundles! 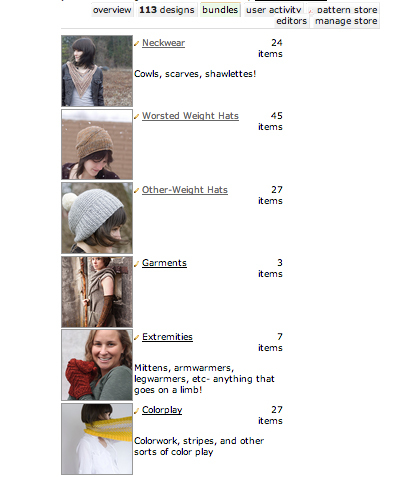 The new, bundly way to browse patterns! 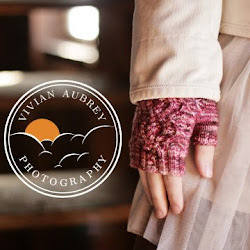 Click on a bundle, and get a page listing all the patterns that fit that description. 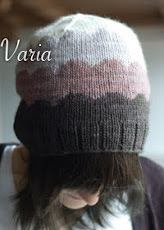 Now, if you know you want a worsted-weight hat, or a project with some colorwork, you can find 'em easy peasy without combing through all three pages of designs. Fun!! I could also see there being an application during sales- you can put all the sale patterns in one bundle to find them easily. There are probably a lot of other uses I haven't thought of yet, too... I'll be interested to see what people come up with. You can read more about bundles here. My understanding is that there is a way to create and use them from the knitter's end as well, but I haven't quite figured that part out yet. 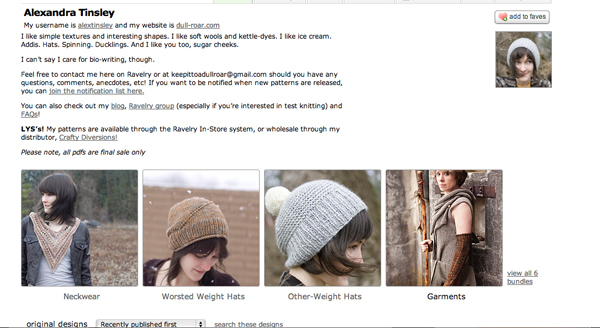 I'll be curious to see if they become a regularly-used part of the Ravelry experience.